See why central Florida trusts The Flooring Center for all of their flooring needs. 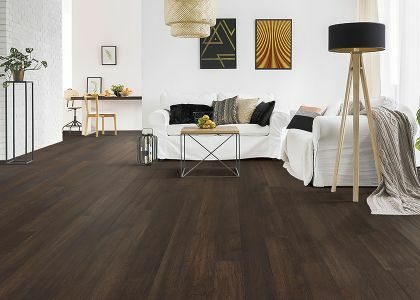 Welcome to The Flooring Center, Central Florida's premier flooring gallery. 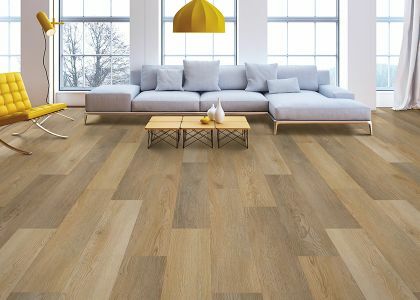 You'll discover a vast selection of beautiful brand name carpet in the latest styles, colors, and textures as well as a wide assortment of ceramic & porcelain tile, luxury vinyl, and hardwood floors. 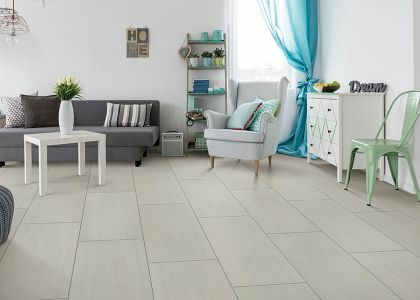 The Flooring Center is a commercial and residential one-stop-shopping flooring store that has been locally owned and operated for over 30 years. Our courteous, professional staff can give you expert and we always offer reliable service. We have a fully staffed showroom where we stock hundreds of colors and styles and have four convenient locations in Orlando, New Smyrna Beach, Dr. Phillips, and Heathrow. 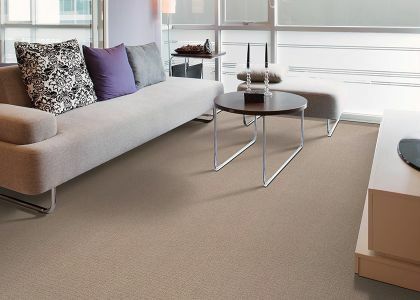 We offer free removal of old carpet, free estimates, and warranties. We value customer service and financing is available. 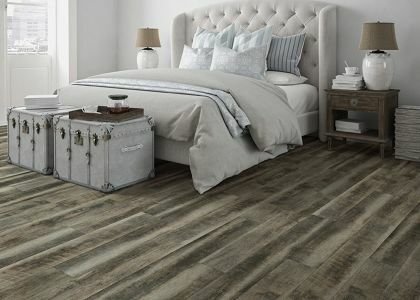 Come see us, and let us help you with your flooring needs!